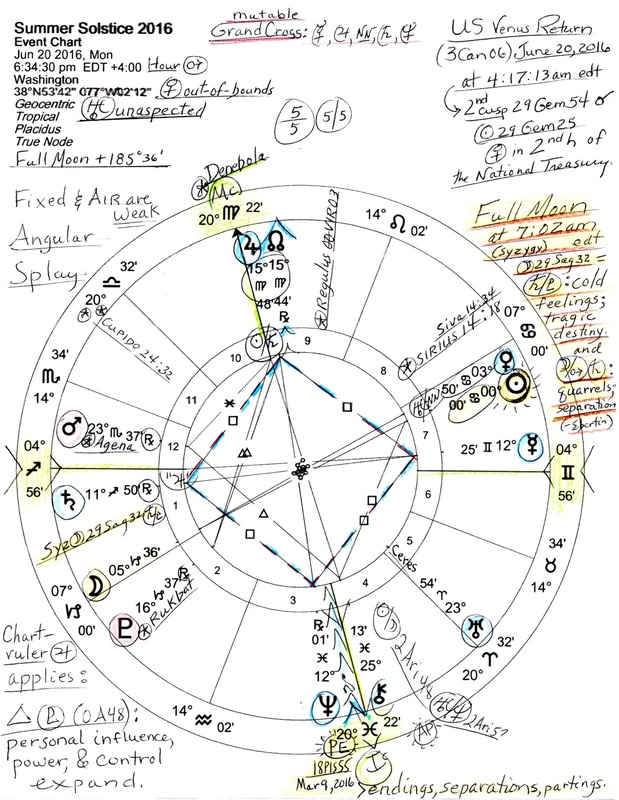 Chart-ruler Jupiter 15Vir48 still conjoins North Node (a Jupiterian Point of encounter) at Midheaven (The Goal) along with starry Denebola with key phrases: out of the mainstream (Trump? Sanders?) and to go against society (Utopian infiltrators?) 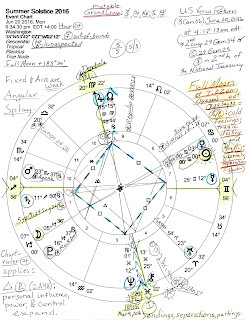 with Neptune-South Node (intrigue and loss) opposite and part of a Mutable Grand Cross (marked in blue) which indicates dynamic and tense circumstances worsened by scattering energies too widely, vacillation or indecision, inconsistency, and unreliability in partnerships and alliances. From the Grand Cross there are, of course, midpoint pictures with potentials for impractical plans, distrust, philosophical discussions, short journeys, and/or fortunate separations. In fact, separation is a theme of this Summer Season 2016 especially with the Pre-Natal Solar Eclipse of this Solstice at IC, the Foundation of the Matter. The eclipse @18Pis55 manifested on March 9, 2016 in the 18 South Saros Series and its separative influence will be felt through the summer as it affects Campaign 2016 and the candidates as well as individuals with 19 Pisces prominent in their natal charts. 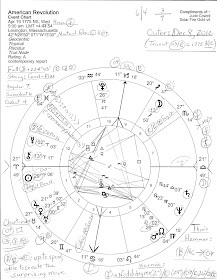 Actually, the trail of dispositorship ends with Mercury in its own sign of Gemini where it barely maintains a tenuous grasp upon the chart's actors (planets) for Mercury opposes restrictive Saturn (defensive attitudes, strong opinions, isolationism; criticism and scheming alienate others), squares chart-ruler Jupiter (words, plans, and decisions based on insufficient information, avoiding responsibility for actions), then squares confused Neptune which adds fear to being held accountable, escapist behavior, hidden truths, setbacks in competitions, and objectives that demand clarification. Perhaps the day's Full Moon will reveal some of the 'hidden truths' much as an eclipse tends to do. Other themes of Summer 2016 include skewed perspectives about relationships and values (Venus out-of-bounds), denial of guilt by those responsible (Saturn-Neptune @26Cap = US natal Pluto), expansion of personal influence, power, and control (Jupiter trine Pluto 0A48), cold feelings and/or a tragic destiny (Saturn-Pluto = Full Moon @7:02 am), plus, quarrels and separations (Moon-Mars = Saturn in the Full Moon chart)--any of which may describe certain actions, attitudes, and rhetoric of the 2016 candidates. We should also consider the US National Treasury (2nd house) with the fluctuating Moon conjoining 2nd cusp and transformative Pluto therein--wealthy Pluto of 'secret treasure in hidden places' fame. 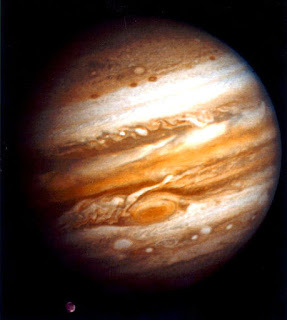 Perhaps diplomatic Venus, opposite and near the 8th cusp of Corporatism and Big Business, will be able to smooth over financial issues though a modernization theme may turn up (Uranus-NN = Venus) and this may hint at the ongoing question of replacing an image on US paper currency with a feminine image. Now as you see in the chart, Mars Rx in the 12th house of Politics and Karma and 1st house Saturn Rx form a fretful midpoint picture with potentials for separation (again! ), a need for economizing measures, and a possible health threat for as you know, Mars-Saturn is the 'death axis' though I don't like typing so. On another chart angle is the karmic Sun-Saturn midpoint at MC which denotes more separation and isolation ("the lone wolf"--Tyl) and denotes feeling devalued which ties in with Venus' out-of-bounds issues. 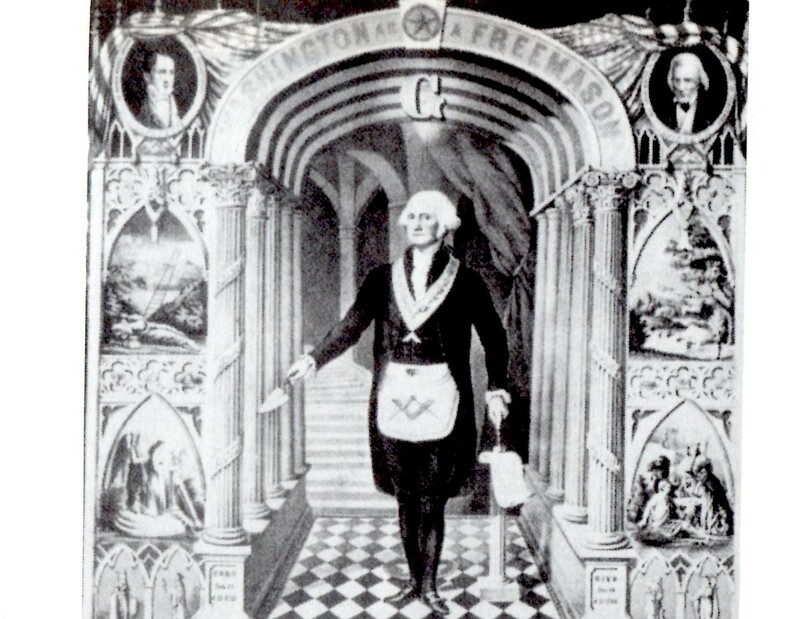 This picture also echoes America's natal Sun-Saturn square which forms a Thor's Hammer pattern (aka, a Fist of God) in the US natal chart (1776) and its difficult energies are permanently aimed at US natal Moon (We the People) which denotes the government's continued use of fear in order to sway public moods, sentiments, and emotions. Yet perhaps the most telling astrological tidbit in the Summer Solstice 2016 Horoscope is unaspected Uranus. You know what shocks, disruptions, separations, and anarchy Uranus can visit upon the human race--and suddenly, like a flash of lightening. Well, this Uranus position @23Ari54 (ruled by hothead Mars) remains in what Ebertin describes the realms of blind zealots, fanatics, violent people, Utopians and reformers. Here, the Quirky One is not affected, nor his actions mitigated, by the energies of any other planet and therefore, may be behaving in a "pure" manner with more intensity than usual--and may even fancy himself beyond compare when it comes to 5th house matters. For this is a very discontented Uranus from which chaos may ensue especially in the Gambling and Risk-Taking areas of life (5th house). And since the sign of Uranus denotes behavior, we may suspect that this restless Uranus is a warrior, an activist, an upstart, a rebel, and is perhaps incendiary and violent. Do people fulfilling radical Uranian roles consult their consciences over what they do, what they disrupt and the consequences that result for others? With denials of guilt so prevalent these days along with lacks of confidence and trust among the public--what might we expect this summer from political and ideological Utopians who would destroy law and government? Here we see loner Uranus (the outsider determined to win the US presidency?) conjoining nurturing asteroid Ceres, an indicator in a Mundane chart of questions of conscience and events that affect large numbers of people. It seems we can only wait to see what Summer 2016 has in store but hopefully, children (5th house) are not threatened by Uranus' overbearing, radical political ideology that inspires anti-societal actions. And although I did not like writing this Summer Solstice 2016 post, my sincerest wish is that the American people (in spite of the pathetically low-brow political campaign full of misogyny and bigotry) and people of all nations and faiths may enjoy a wonderful Summer 2016 (depending on hemisphere, of course). For we are all bedeviled by governments full of bad actors who are best dealt with via ridicule, parody, and satire! And legal actions where applicable, of course. "What is moral is what you feel good after." Ernest Hemingway. "Every man thinks God is on his side. The rich and powerful know he is." Jean Anouilh. Midpoint pics: The Combination of Stellar Influences, Reinhold Ebertin.